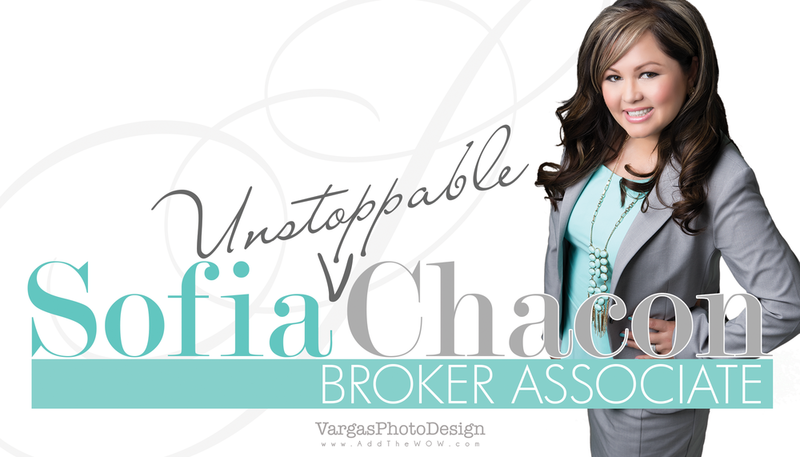 Photography • Headshots • Branding • Design and Printing... For the Real Estate Professional — Vargas Creative Group, Inc.
Vargas Creative Group, Inc.* has been providing Photography, Branding Design and Printing for Real Estate Industry Professionals Since 2005. Real Estate Agents, Realtors®, Loan Officers, Brokers, Title Representatives and other Real estate Industry Professionals from throughout Southern California and throughout the United States. • Photography • Branding • Design • Head Shots • Team Photography • Printing • Real Estate Signs • Postcards • Door Hangers & More! Our Primary Focus: Powerful Imagery for the Real Estate Professional. Vargas PhotoDesign has specialized in Photography, Branding and Graphic Design for the Real Estate Industry Since 2005. Helping Realtors raise the level of their professional image by creating a powerful personal brand has always been our primary goal. Consistent branding that helps capture the attention of your audience is key. We help create look that can be used uniformly throughout all your marketing material, printed and online. Our clients range from newly licensed Real Estate Agents, Title Insurance Representatives, Loan Officers to Seasoned Top Producers and other service related business owners and entrepreneurs. 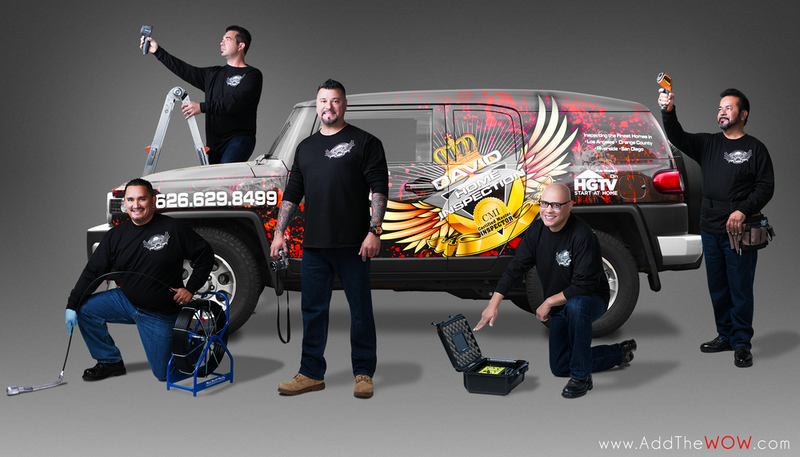 The success of the Vargas PhotoDesign brand has grown dramatically via word of mouth throughout Southern California as well as nationally.